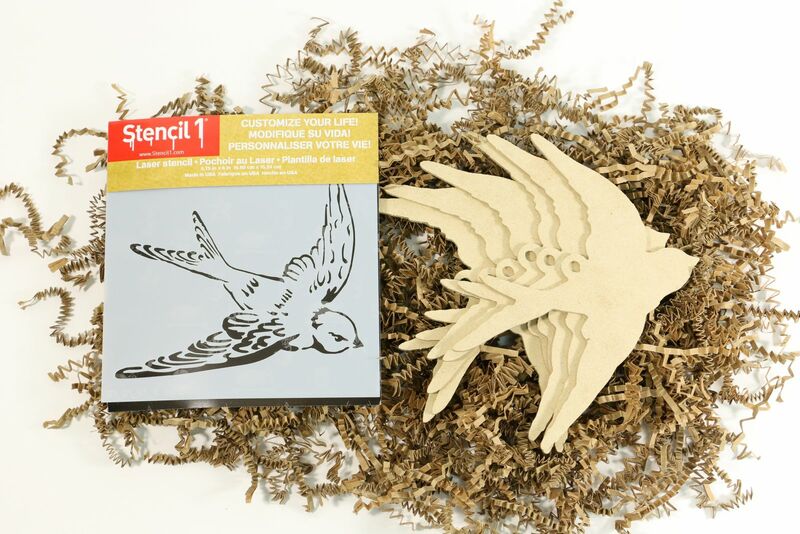 Deck your halls with the help of the Swallow Ornament Kit from Stencil1. Inside you'll find six recycled wood composite ornaments shaped like birds. These eco-friendly ornaments would look great on a Christmas tree, but since you can paint them any color you like, feel free to leave them up year-round. The detail stencil gives the swallows depth so that they look like they’re ready to fly away. The best part of this kit is that the ornaments are manufactured by a company that provides shelter and jobs to workers who would otherwise be without. Celebrate this wonderful cause and express your creativity with this kit.